We offer a strong partner network consisting of well-known system integrators and vendors. These bundled core competences allow us to implement solutions holistically. Our partners are experts in integrating systems and infrastructure, delivering the most appropriate hardware available. Our all-round offer includes all important steps: from concept, through site survey to system integration. Our support is always at hand. Bechte AG is the largest IT system house in Germany and effective partner for future-oriented IT architectures with focus on digitization, cloud, mobility, security and IT as a service. 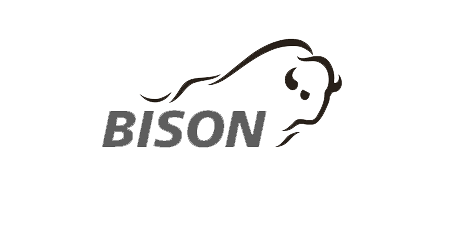 The core competencies of Bison IT Services lie in the area of consulting, engineering and operations of IT infrastructures. The solution portfolio covers network, storage, virtualization, cloud computing, security, unified communications, retail and digital signage solutions. 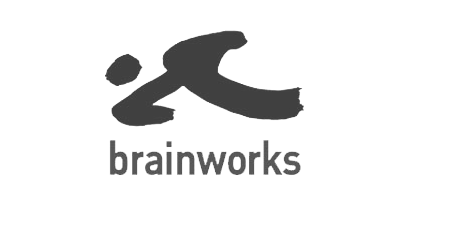 The Value Added Distributor Brainworks Computer Technologie GmbH has been distributing products and solutions in the fields of High Performance WLAN, Mobile Communication & Collaboration, Mobile Security, Mobile Device Management and Network Analysis since 1989. 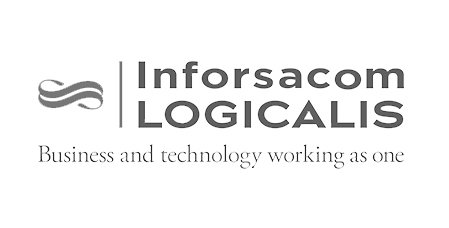 Inforsacom Logicalis GmbH is a service-oriented IT solution and managed services provider focusing on network and datacenter technology as well as unified communications & collaboration and application & information management. The Xantaro Group is a versatile service integrator of technology solutions in the network sector. From performant and highly available network systems through virtualisation, infrastructure security and control to cloud-based, central services, orchestration and automation. 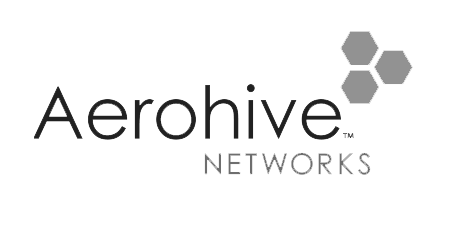 Aerohive is a mobility expert who provides cloud networking, Wi-Fi access and IT applications. The solutions are used by companies, educational institutions, financial services and healthcare customers worldwide. 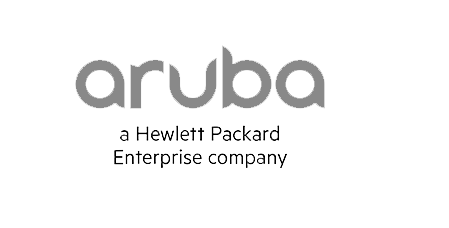 Aruba Networks‘ mobile and cloud-based technologies create wireless jobs and optimize enterprise networks. Unified mobile communication solutions and the introduction of BYOD increase the productivity of companies and their employees. Aruba’s technology is used, among other things, in a large-scale project in Indonesia. Ituma is developing a business analytics solution that covers 60 malls across the country. Cisco focuses on the development of network solutions for the Internet. The focus here is on Cloud Networking, Cisco Video and Collaboration, Access (Wired and Mobile), Security, Unified Datacenter and Services. 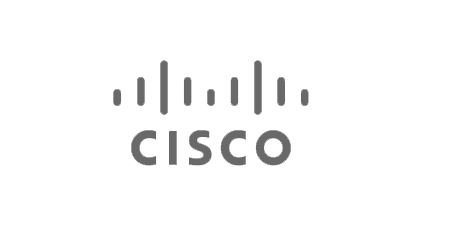 Cisco technologies are used in various projects of the ituma GmbH. One of the highlights here is the close cooperation for North and South America in the carrier sector. 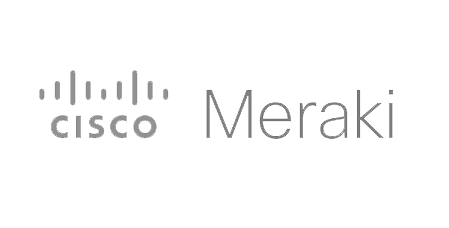 Cisco Meraki offers various solutions in the fields of cloud networking and mobile device management. Among other things, Meraki offers whole product families, which allow individual solutions for schools, coffees, hotels, companies and co.
Meraki and ituma GmbH have already developed some forward-looking solutions especially with regard to inner city projects and equipment for stadiums. 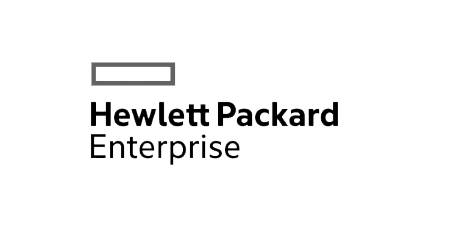 The Hewlett Packard Enterprise is one of the leading system integrators worldwide (germany ranking: 8th) and focuses on servers, storage, networking and software services. HPE is a newly created company; founded on 1 November 2015 as part of splitting of the Hewlett-Packard company. Together with the HPE, ituma works on several digital projects and innovative ideas. 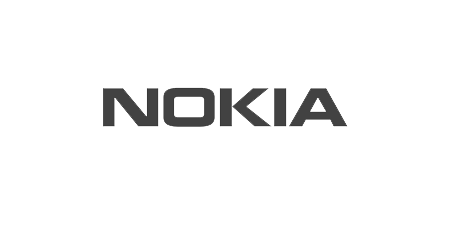 Nokia is a leading information technology company with focus on large-scale telecommunications infrastructures. Since January 2016, global telecommunications equipment company Alcatel-Lucent is part of Nokia. ituma and Alcatel-Lucent already implemented digital Solutions in large cities together. 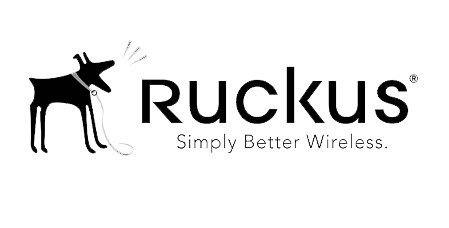 Ruckus Wireless is a global provider of smart Wi-Fi solutions in the wireless infrastructure market. There, they are also pioneers and focus on the implementation of high-performance wireless networks. Since April 2016, they are part of Brocade. 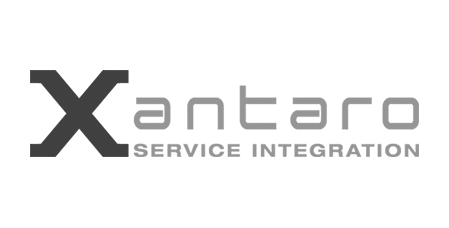 Together with the ituma GmbH, Ruckus is steadily developing solutions for carriers and enterprise customers. Utimaco is a worldwide supplier of professional cybersecurity solutions. Since 1983, Utimaco has been developing hardware-based, high-security appliances (Hardware Security Modules) and compliance solutions for telecommunication provider regulations (lawful interception and data retention). 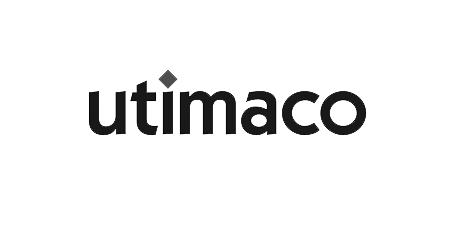 ituma and Utimaco have joined together to define and implement safety concepts (Lawful intercept) in the digital field. 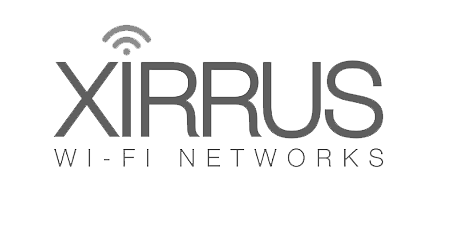 Xirrus is one of the leading companies for high-quality Wi-Fi solutions. Its advanced technology defined the 4th generation Wi-Fi architecture and allows above-average values for area coverage and range. The collaboration with Xirrus allows the ituma software solutions to cover the largest possible area coverage.